The key points Ultra quiet design: modern, fresh and innovative. A comfortable simple machine that has all the necessary technical performance. 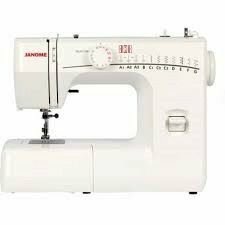 A perfect companion to complement a sewing machine & serger / overlock. Simplified threading system Simplified “TLC” Tension system Elna Deluxe: accessory storage in the free arm. THE NEW ELNA EASYCOVER COVERLOCK, IS THE best cover hem machine available at this low price. Sew seams on that chic knit dress, the neckline of the favourite T-shirt or cuff on snuggly pyjamas - sew hems skilfully with the new Elna EasyCover. It features a new simplistic design, high quality and user-friendliness: The new motor sews powerfully and very quietly. 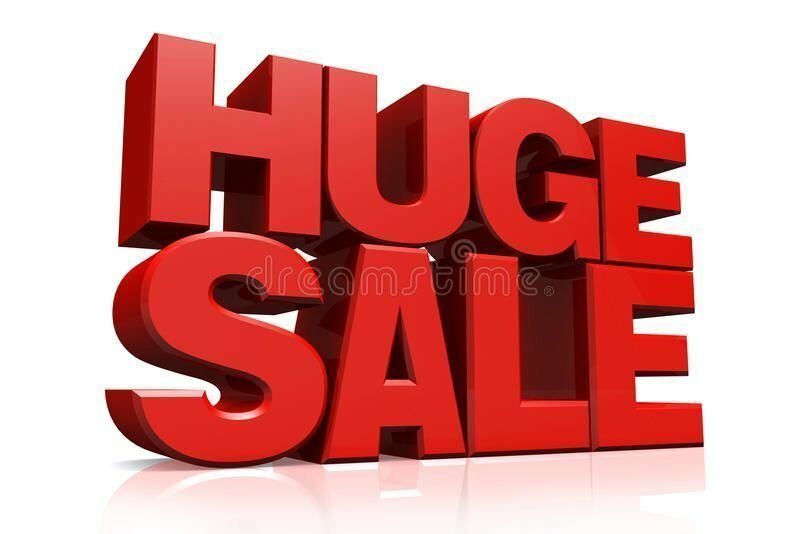 The EasyCover handles all fabrics with ease, fine fabrics, elastic fabrics and thick wool fabrics, heavier cotton knits, tricot, light cotton, sheer home décor or bridal fabrics. And with the free arm, you can also sew tricky places such as sleeves. Sewing enthusiasts can complete their creations perfectly and easily. 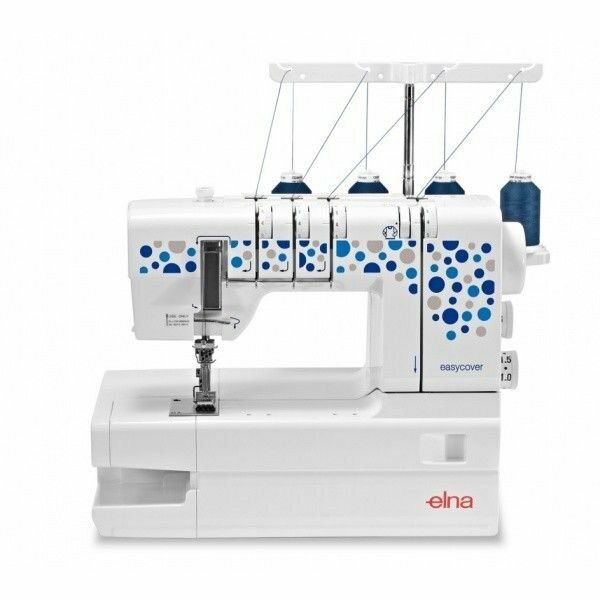 The features of the Elna EasyCover include: the world’s easiest threading system and at the same time, delivers a performance that meets the highest standards. The EasyCover has a new system for regulating the gripping of tension in fabrics, new feature named "Tension Level Control" - TLC, at the flip of a switch you can easily navigate all fabrics. It is the ideal complement to a quality Overlock. The 3-way cover seam with a width of 6 mm, it can of course also be used as decorative stitching. 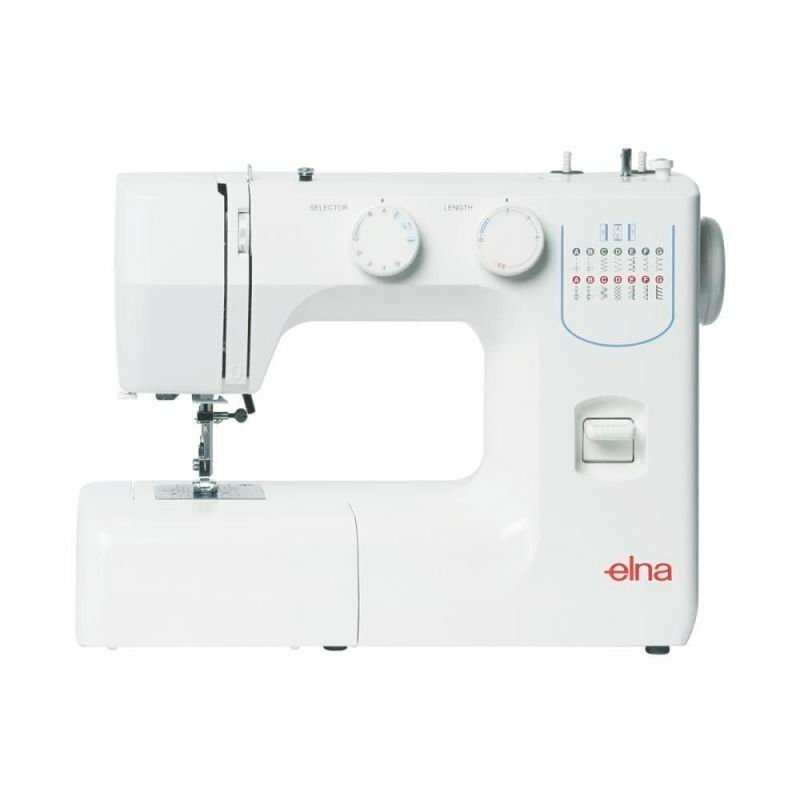 Inspired by industrial sewing machines, the new Elna Coverlock impresses with a compact portable size of 142mm width and 100mm height. The area around the needle is brightly illuminated by LED lights. .THE SPECIAL FEATURES IN DETAIL.